This week in internet marketing, we’ve gathered some of the best stories and articles from around the web. We’re looking at the intersection between SEO and CRO, as well as a guide to making the most of local content marketing, and tips for understanding your PPC competitors. 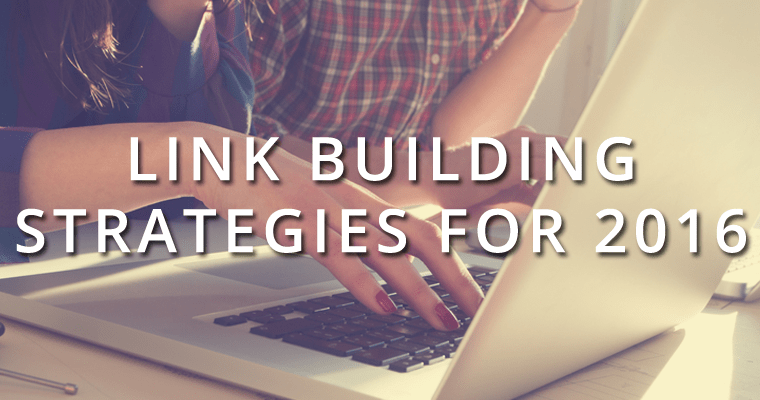 We’re also looking at important link building tactics for 2016, and tricks for writing a blog series that will boost SEO. One of the main goals of both conversion optimization and search engine optimization is to improve user experience, and though sometimes CRO and SEO are at odds with each other, this conflict is a rare occurrence. In most cases, using strong SEO language and keywords will be your best bet and will simultaneously complement CRO, but occasionally search-friendly keywords have to be sacrificed to boost conversions. In these instances, it’s a matter of having a savvy marketing approach to measure the benefits of higher rankings vs lower conversions. Content marketing started out as a tool used primarily by large brands, but now, small businesses and entrepreneurs can hyper-target their audience geographically, while bigger companies have to produce content with a broader appeal. The trick is to publish content with local information that will be helpful and interesting to people in your area. 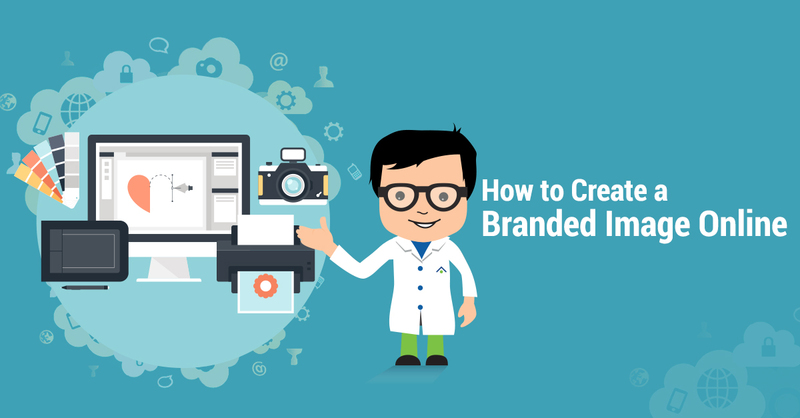 With the right approach, small business can use content marketing to start competing more aggressively with big-name companies. Compared to traditional and digital marketing, PPC is a whole new ball game. For example, you may assume your competitors in the online world are the same as the offline, but it’s entirely possible that when it comes to the AdWords that you’re bidding on and the brands you’re up against, you may have a very different list of competitors than what you’d expect. Take a look at the other domains that are bidding on the same keyword sets as you to learn more about the companies you’re up against so you can make more informed decisions about how and where to invest. Link building, which means getting other sites with similar audiences to link back to you, is a complex process that many business owners find overwhelming, particularly considering how much and how often the rules around link building have changed. Google’s analyst Gary Illyes announced last month that the Penguin algorithm will be seeing another update soon that will impact link building, so this is an important time to examine your strategy for building your audience through links from other sites. 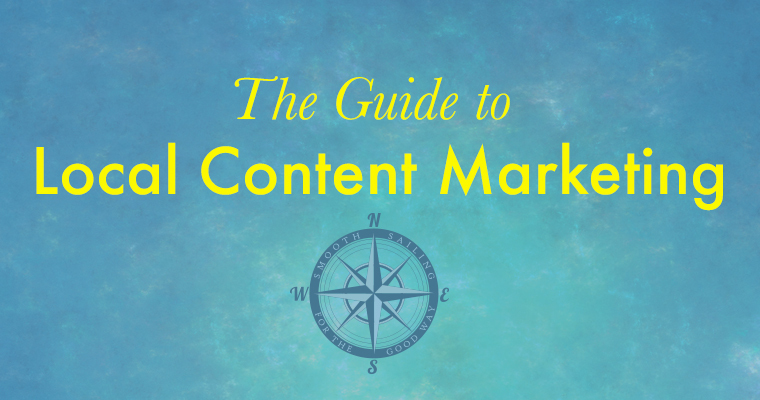 Building high quality, relevant content is your best bet for also driving relevant links. Build relationships with other community strategists, bloggers and marketers by pitching ideas for collaboration and cross-promotion. 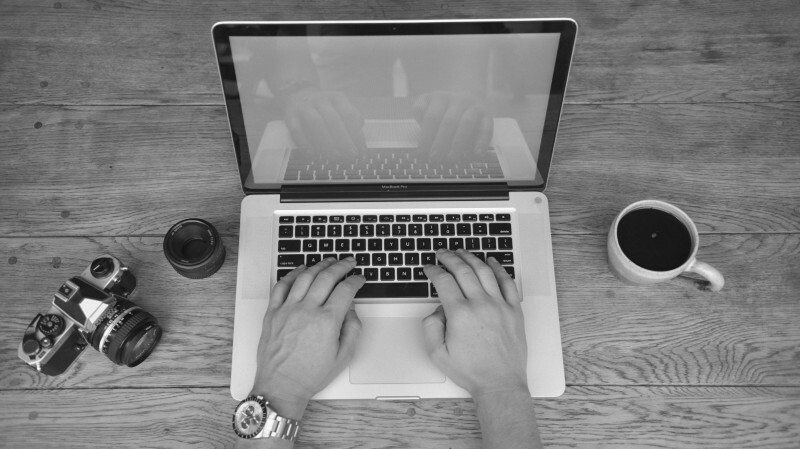 Take your content to the next level by creating a themed series for your blog. There are a number of advantages, not least of which is that Google and other search engines assign higher rankings to sites that have a number of pages with a tight focus on a single theme or subject. Select your series theme carefully and ask yourself honestly what your potential customers really want to read about—Google Analytics can help with this by showing what your visitors tend to search for when they land on your site. There are apps and tools to help narrow down topics within that theme and to find out more about the content that is effective for your competitors. Don’t forget to promote each post in the series, as this will multiply your opportunities for building visitors and leads. 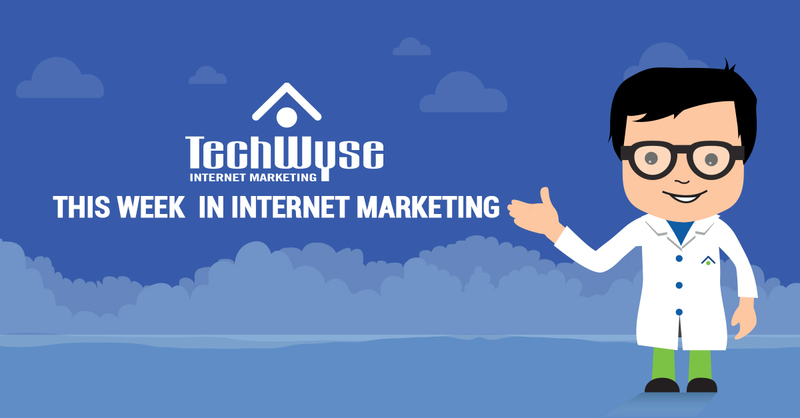 Check out these additional articles for more Internet marketing news. 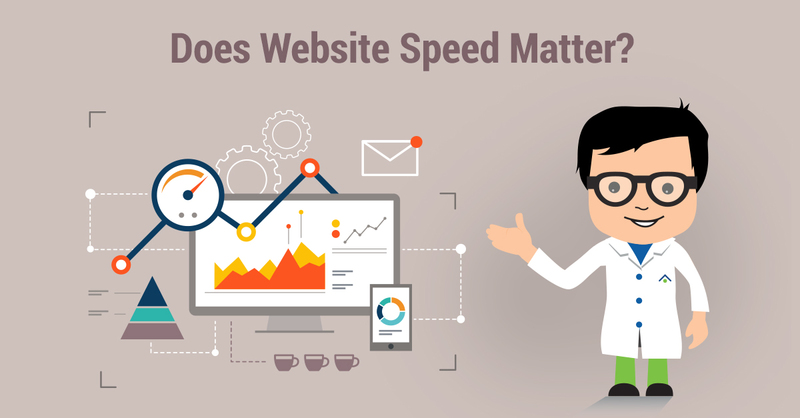 Internet Marketing	Does Website Speed Matter?